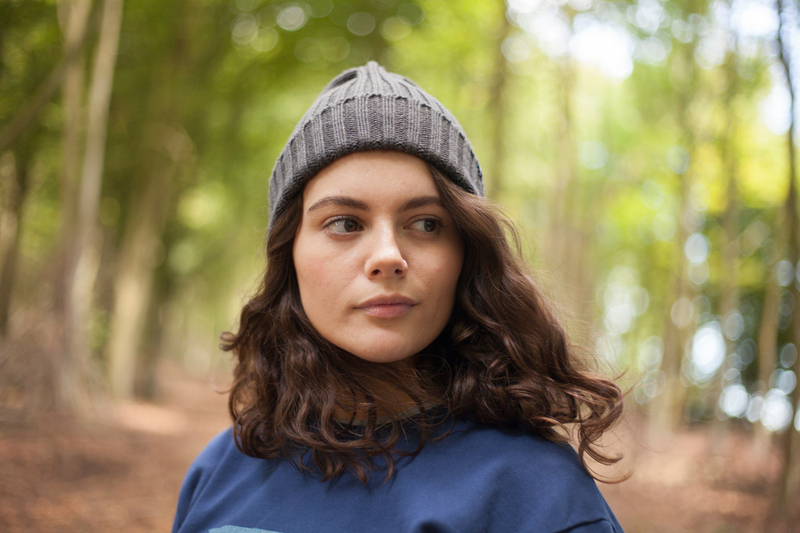 A great choice for adventure lovers, the Moffat is an insulated beanie crafted from mulesing-free merino wool using traditional methods. 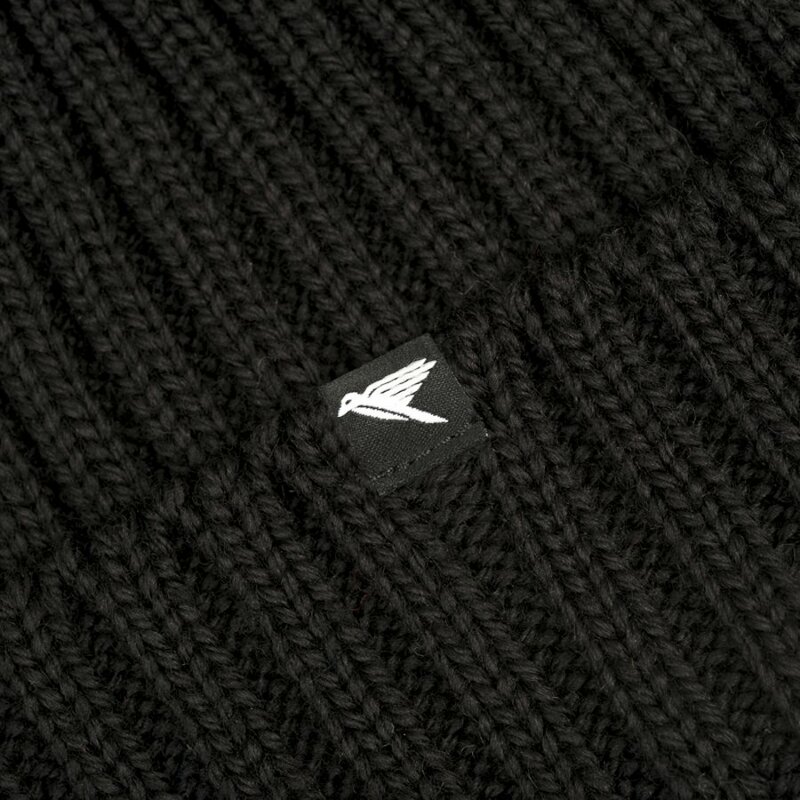 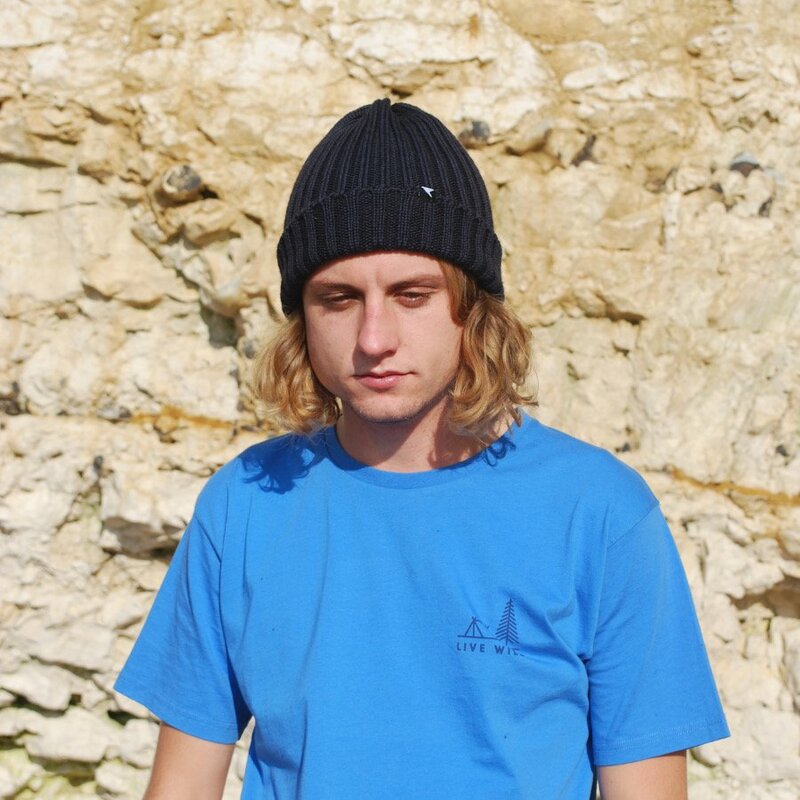 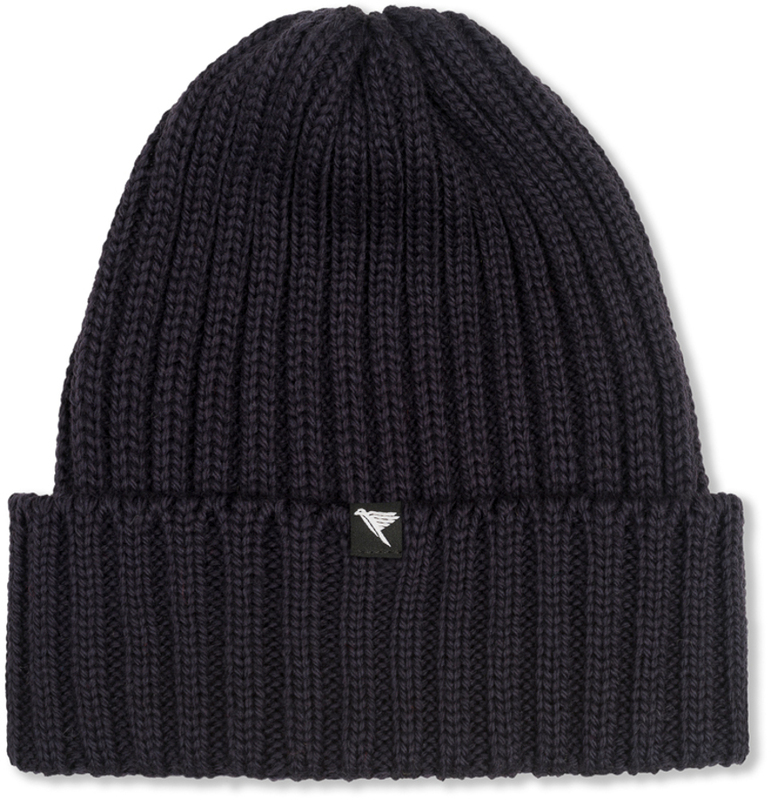 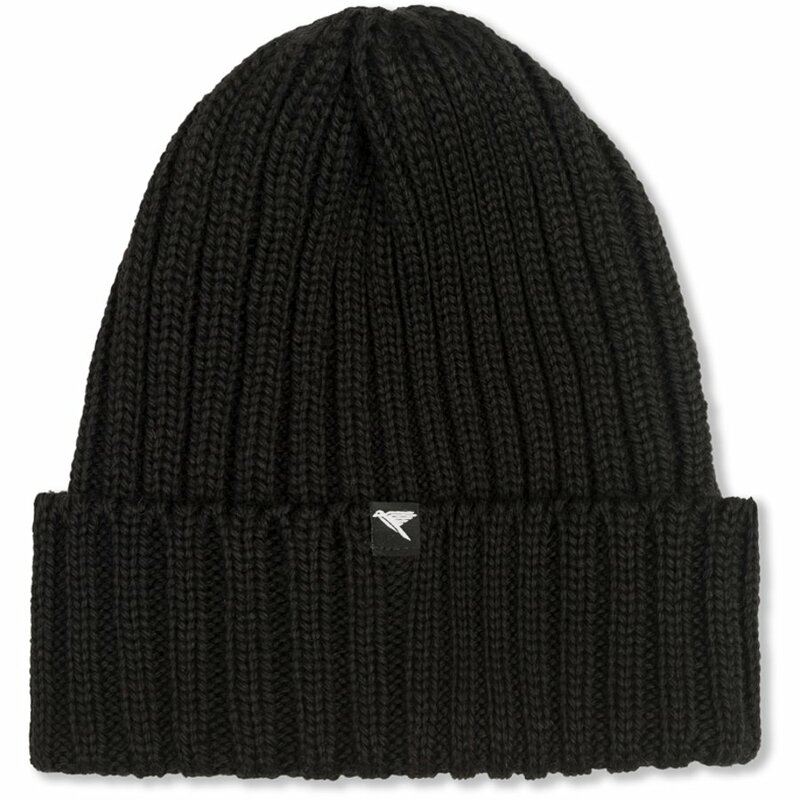 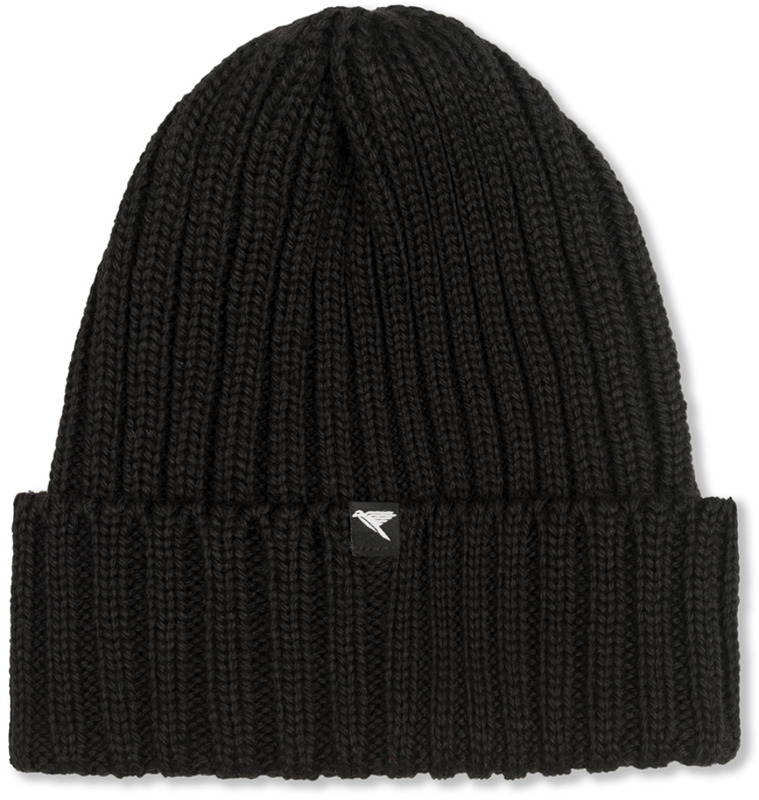 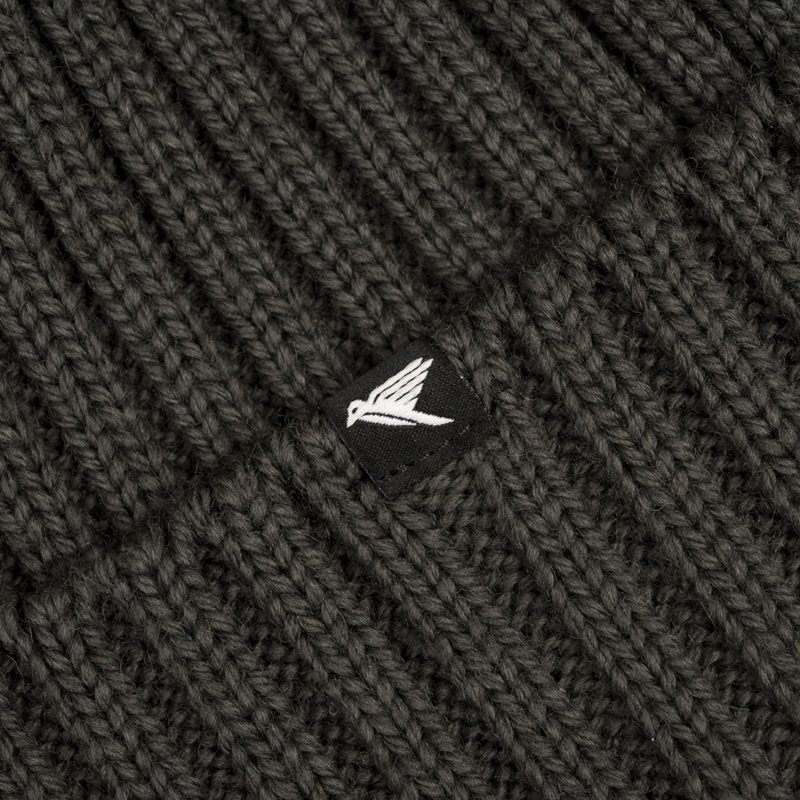 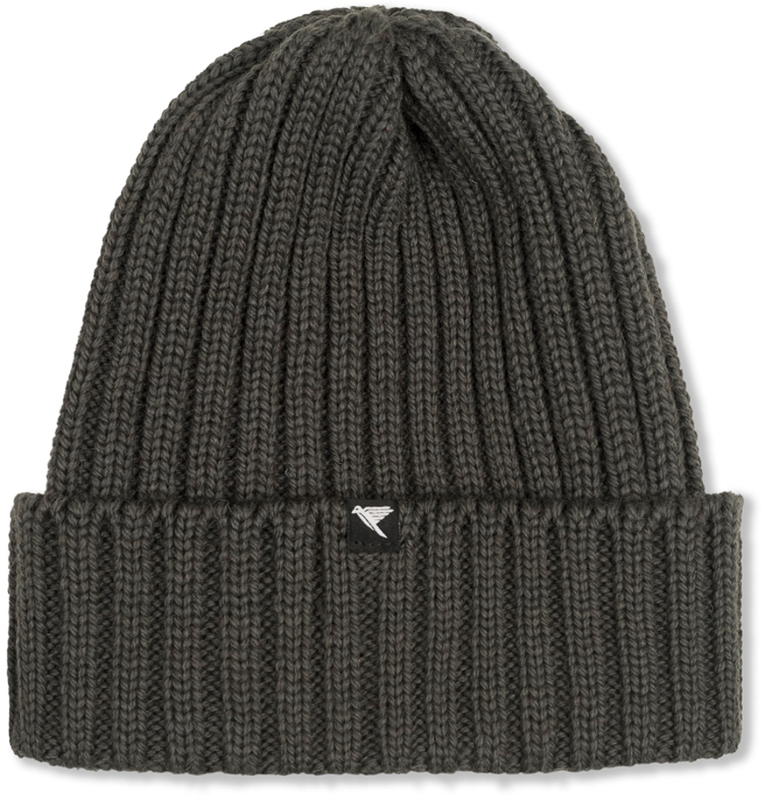 Made right here in Britain, this merino wool beanie hat is created to keep you warm without overheating you. 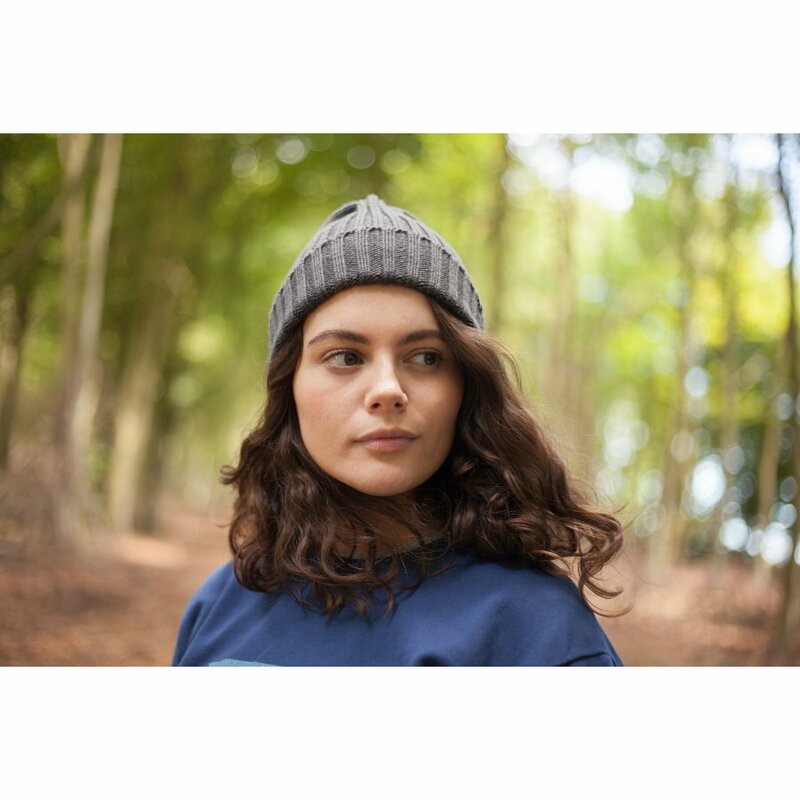 Designed in a timeless fisherman style, this is a hat that will never let you down when you are seeking out your next adventure in the wilderness. 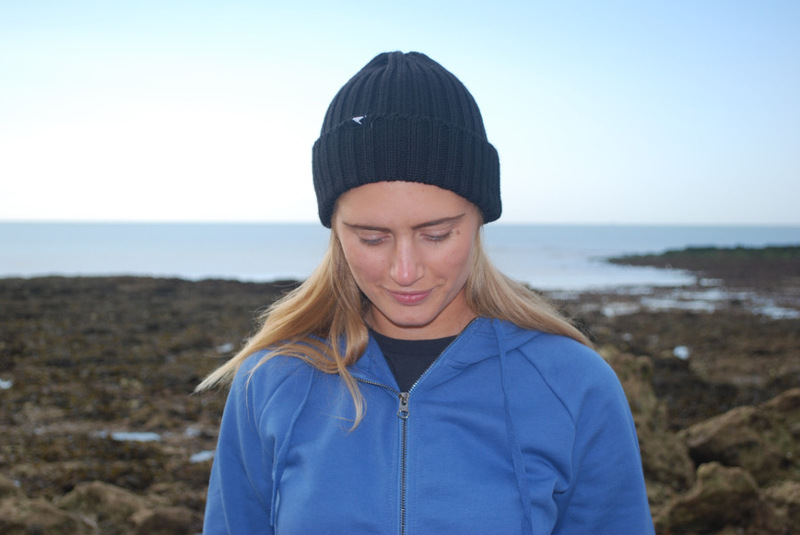 The hat is made with azo and chlorine free dyes in accordance with Õko-Tex Standard 100 and ISO 17050-1. 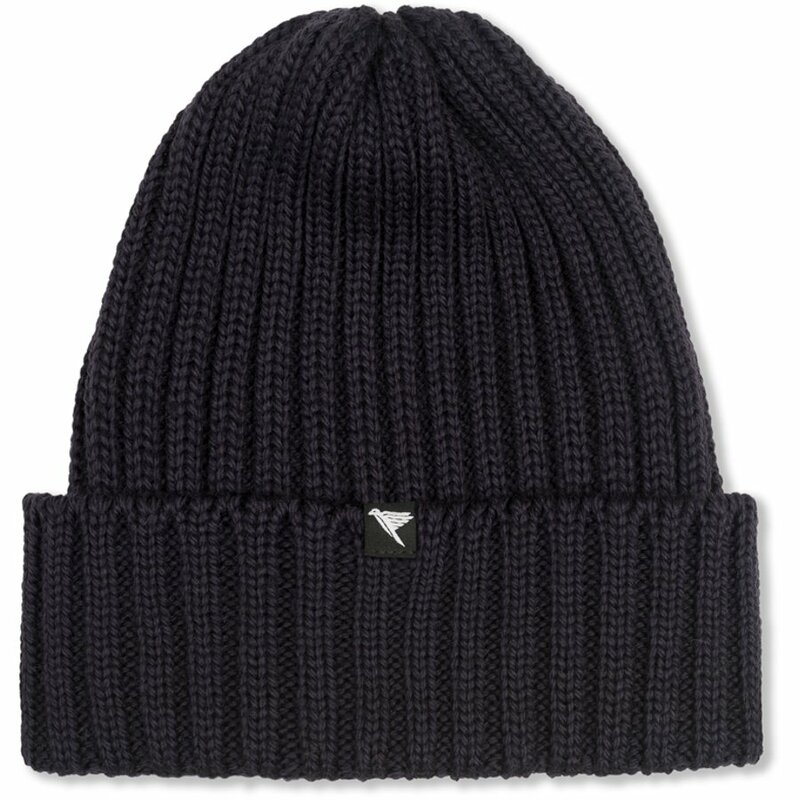 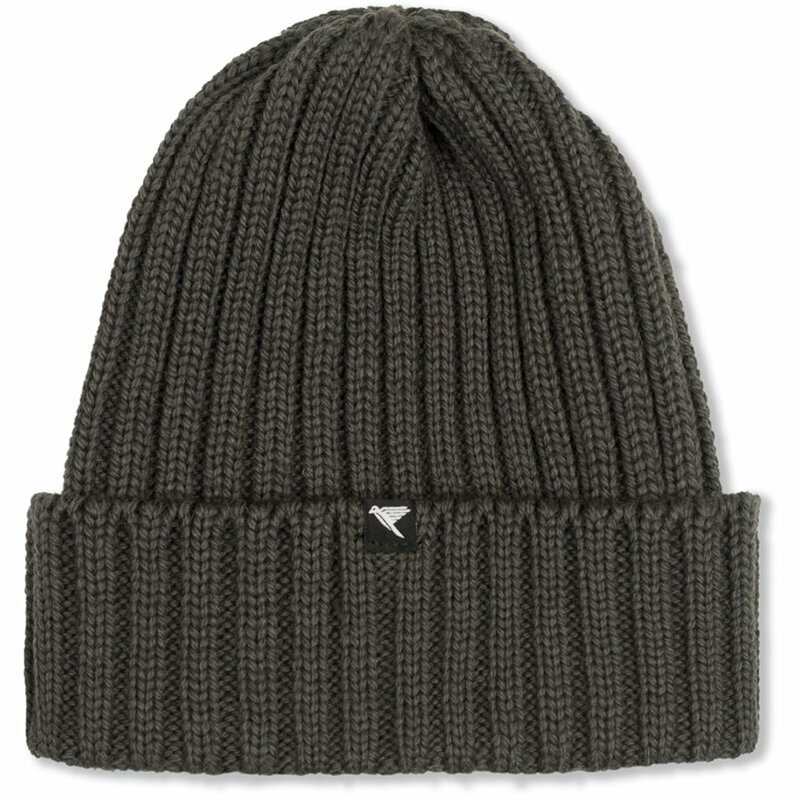 There are currently no questions to display about Silverstick Moffat Beanie Hat.